Steve Jobs wasn’t the only leader lacking empathy. 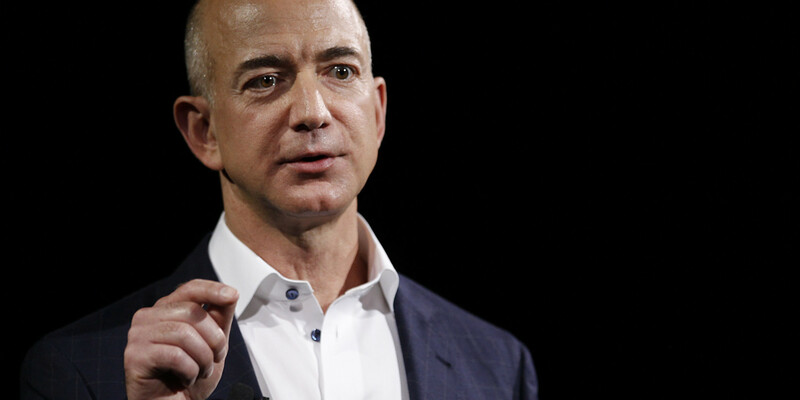 Amazon’s Jeff Bezos may be even worse, or better. Amazon managed to be on the 828th position out of 907 in terms of environmental, social and governance factors, which is usually hard for a service company. Only that they might be doing something about it: Amazon is reported to survey corporate staffers everyday about their job satisfaction. Amazon needs its reputation, more as a service company than a manufacturer. IBM + Facebook = ? 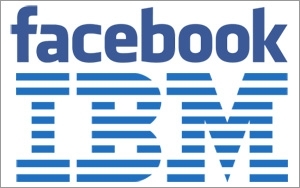 Yesterday Facebook and IBM announced their partnership which will enable marketers deliver more personalized campaigns. Could this be the much awaited use of the huge amount of data Facebook posses on its users? Could this be the beginning of a beautiful love hate relationship?